The fascinating Archaeological sites of Arzachena " Tomb of giant, Li Lolghi"
The walking day on the imposing "Monte Limbara"
The Spectacular "Cave of Neptune"
Witness the strength of granite rocks shaping the landscapes and the history of civilization of Gallura, with its secrets and its ancestral traditions. During your roadtrip in Sardinia you will be fascinated by the power of the majestic valley of Aggius, with its prehistoric origin. You'll find yourself in a walking day on the impressive presence of Mount Limbara, on the archaeological sites of Arzachena, discovering "arte povera" (art movement), visiting Tempio Pausania and its surroundings. The charm of the land of Anglona lies within the alternation of sandy beaches and rocky ridges. 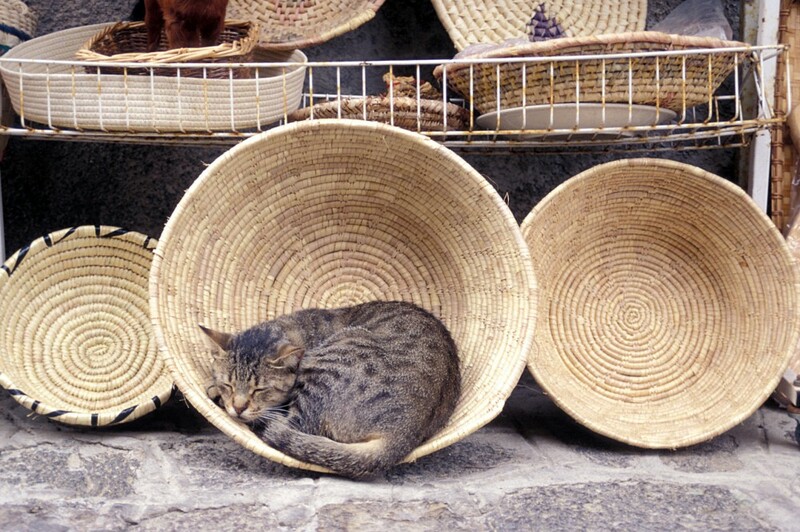 You will discover the medieval village of Castelsardo and its handicrafts, admiring the valley of Coghinas. 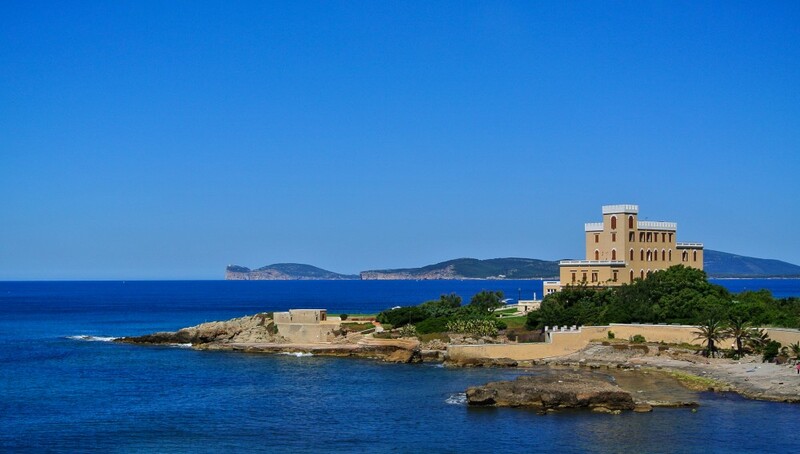 Continue on towards Alghero, the beating heart of Nurra's region, a paradise of lush Mediterranean vegetation, such as the Reserve of Capo Caccia testifies. In the first three nights you will stay in a fantastic Boutique hotel full of cham and history, situate in the galurese nature. 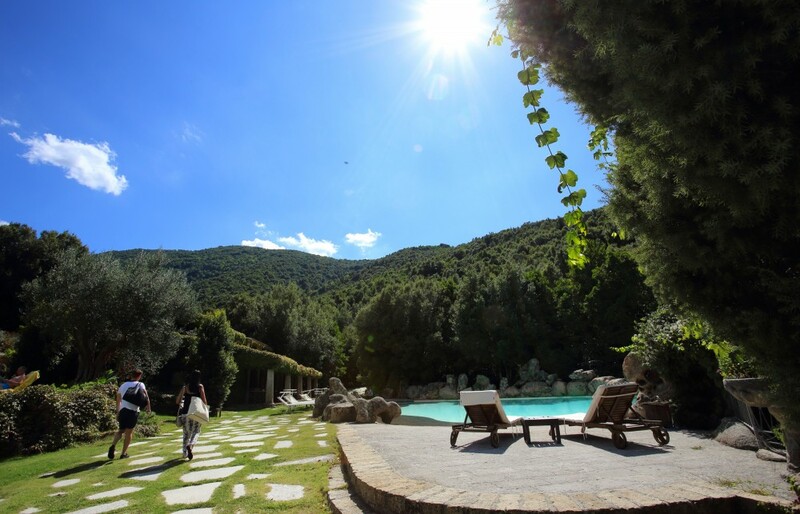 Once shepherds house, then owned by an Italian musician, Your first accommodation is unique and sophisticated as the second one corresponds perfectly to an ancient rural house where reigns hospitality and good taste. You will be fully immersed in lush and wild greenery downstream of Mount Limbara. Discover a Mediterranean corner sheltered and protected from the wind, a refuge for the body and the soul. From the Cathedral of St. Peter, of medieval origin, to the Oratory of the Holy Cross, through the baroque Church of Purgatory, you will discover the architecture and spaces where the typical granite rock creates unique suggestions. You will be enchanted by the lush nature of the source of Rinaggiu, famous for its healthy natural waters, and you will taste the typical dishes of Gallura. You will explore the hinterland, choosing between excursions or visits to archaeological sites. 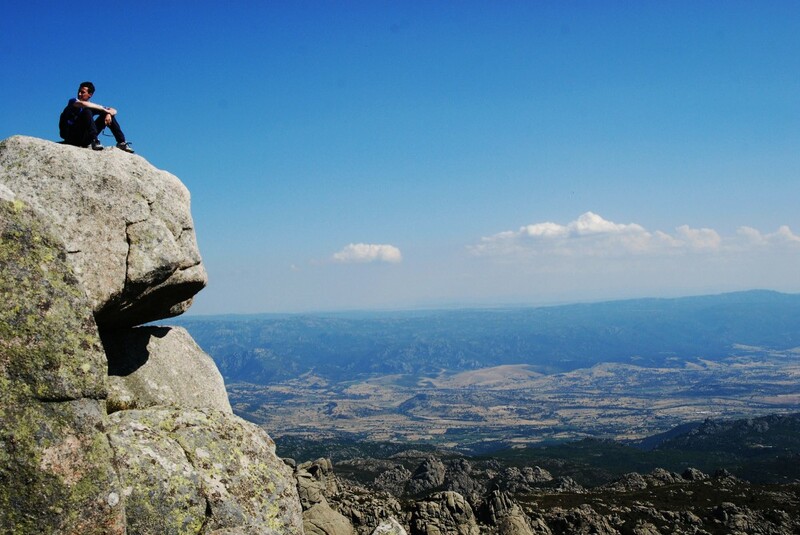 Sports enthusiasts will appreciate the trekking and mountain biking of Mount Limbara, whose summit offers one of the most beautiful views of Sardinia. 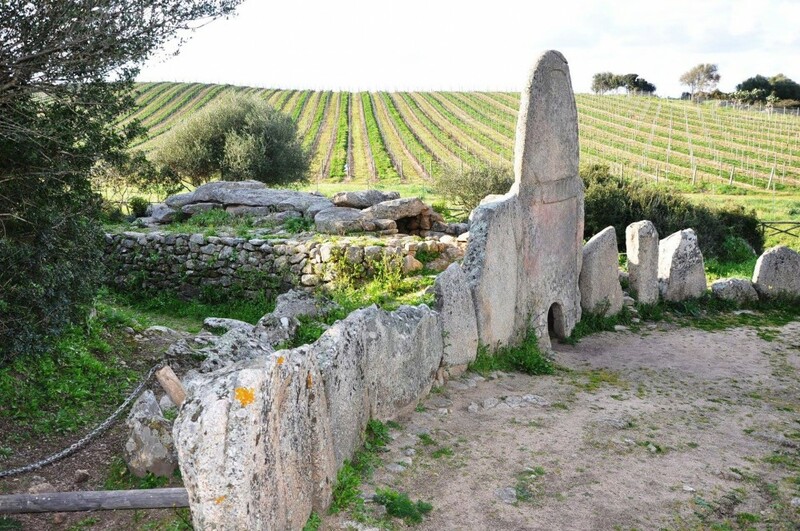 You can also visit the Cork Museum in Calangianus, or divert to Arzachena to admire the the Diocesan Museum and the Tombs of the Giants, funeral monuments beloging to the nuragic culture. 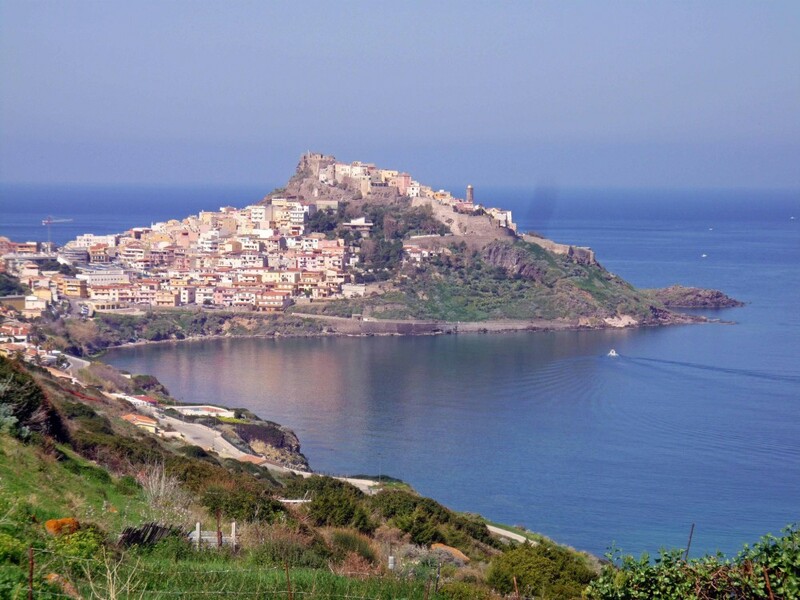 Leaving Tempio Pausania, towards Alghero, you must stop to visit the medieval village of Castelsardo, one of the most beautiful boroughs in Italy. You will be fascinated by the cathedral of St. Anthony Abbot, which houses some works of the anonymous painter said Master of Castelsardo, and by the Doria Castle from the twelfth century, with its breathtaking view of the Gulf of Asinara. Local crafts and seafood flavors will complete a day without equal. 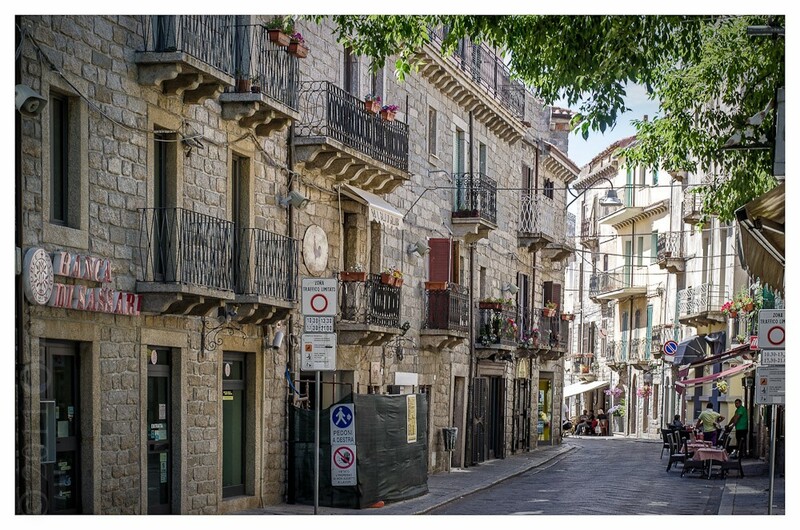 You will find yourself surrounded by the colors of the region of Nurra, in Alghero, also known as Barceloneta, or Little Barcelona, due to its Catalan origins that are still reflected in the use of the dialect. Tradition, well-being and nature. You can visit the historic center, then take a minute to relax on the Bombarde beach. You can ride along the coast to reach Porto Ferro, through pine forests, maquis and small coves decorated with ancient towers of Aragon, in a context of extreme natural beauty. After that, you can take advantage of a moment of relaxation at the spa center "Su Passu", where time seems to stand still. You will enjoy a boat trip to Capo Caccia and the beautiful marine reserve, heading into the famous grotto of Neptune, a prehistoric site formed in the Neolithic times, extending over 4 km, a naturalistic destination of world renown. REQUIRED SERVICES: car rental or private transfert. Transfer to/from airport – tips – personal extras - anything not mentioned in the program.